What do a book a month and 1 million new neural connections per second have in common? They both propel a child toward high school graduation starting at the earliest age. Reading to infants who can’t even grip the book – and toddlers who can – increases their chances of graduation 18 years down the road. From birth to age 5, it’s game on in a child’s brain. She has all the brain cells she needs; what opens her world is the current between those cells, the synapses that connect all that matter and ignite her learning power. Those synapses fire at stunning rates making her able to absorb so much fundamental learning, especially through the loving connection with parents or caregivers. “Genetic potential is necessary, but DNA alone cannot teach a child to talk,” reports the child advocacy group Zero to Three. Nature sets the table; nurture serves the meal, and reams of research leave no doubt about the tremendous difference that reading makes to our children’s educational achievement and their lives beyond school. 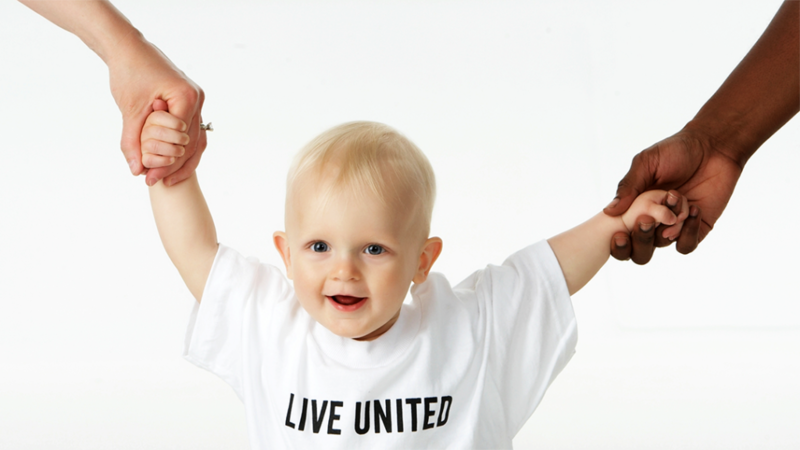 Best Beginnings is a United Way of Anchorage funded partner, and its work with children and families in targeted parts of the city is vital to the 90% Graduation by 2020 initiative. 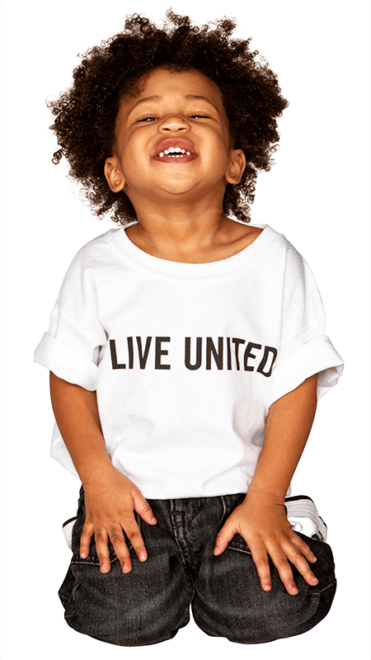 United Way donor support is focused on delivering a book each month to families in neighborhoods with a high proportion of incoming kindergarteners who are economically disadvantaged and English language learners. Those books are a long-term investment in the goal of 90% Graduation by 2020. The aim has never been just to hit 90 percent, declare victory and walk away. 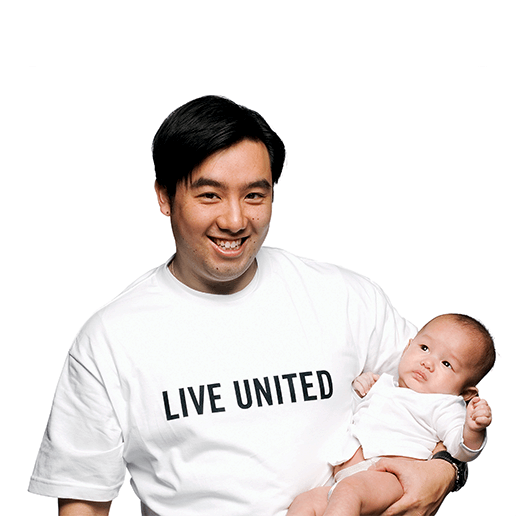 United Way of Anchorage and its partners seek a sustained rate of 90 percent or better. 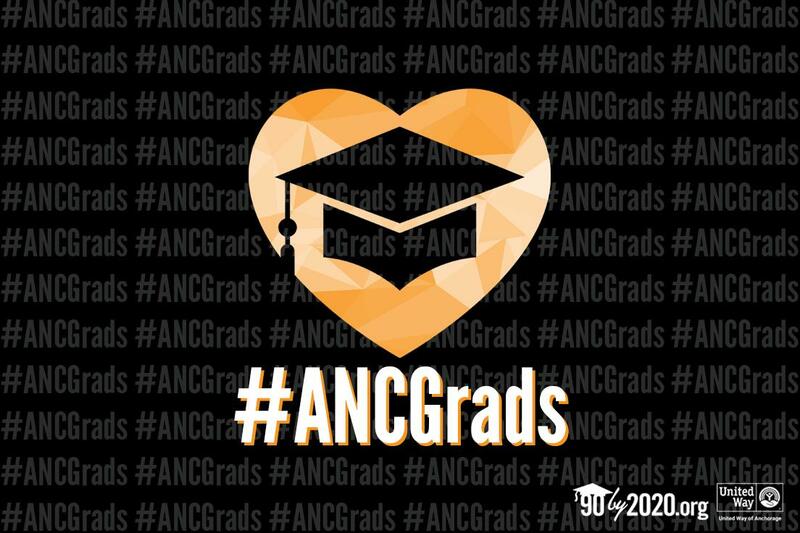 We want a high graduation rate and its benefits – more income, less crime, better health and a stronger contribution to the community – to become not a goal but the norm. That’s only possible if we invest time, love and money long before a student reaches high school. You can help. 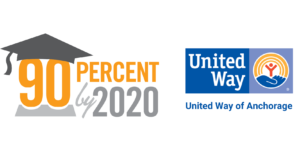 United Way of Anchorage is raising an additional $44,000 this year to fully fund the Birth to Kindergarten component of 90% Graduation by 2020. Make a gift here, give through your Donor Advised Fund, or contact Elizabeth Miller to learn how your company can get involved. Originally published on October 16, 2018.